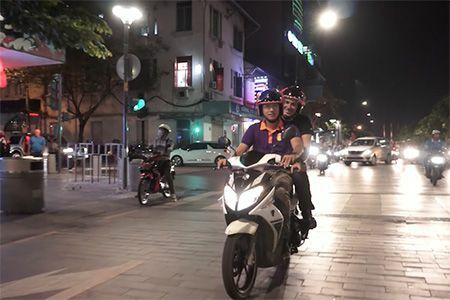 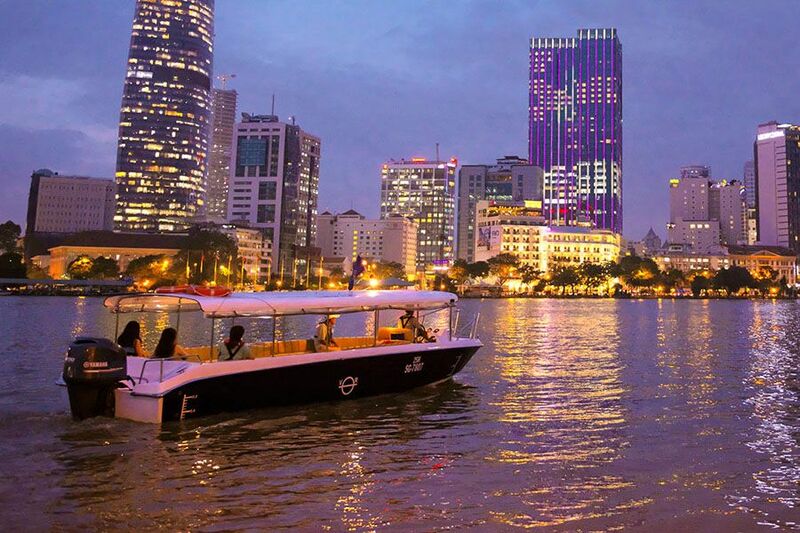 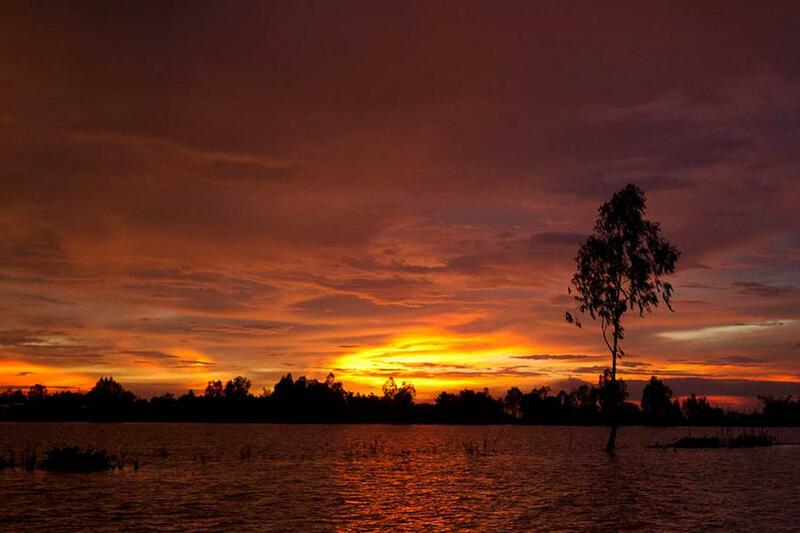 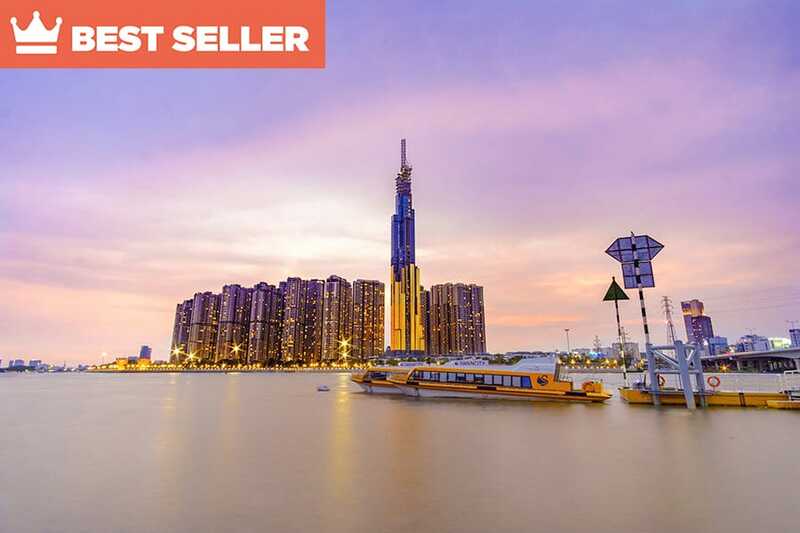 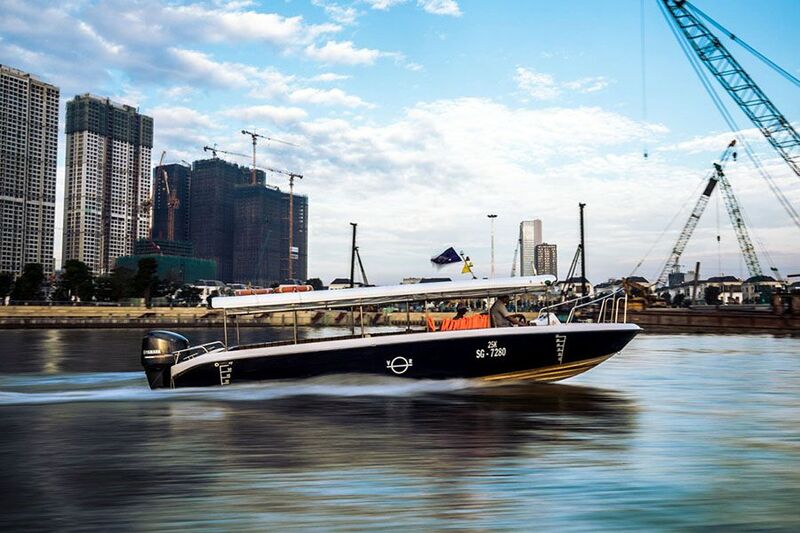 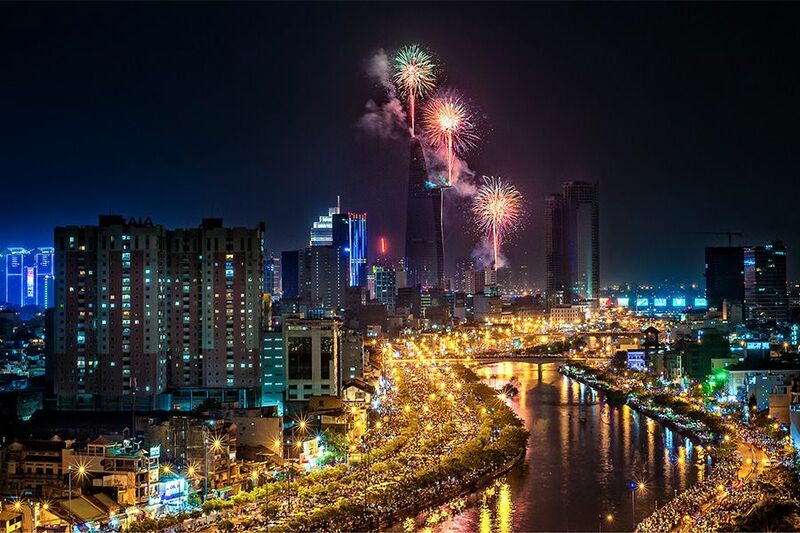 By the time of Sunset most beautiful moment of the day, get on a speedboat and Experience the romance of Saigon – a city once known as the pearl of the Far East – as you explore its winding canals and waterways on a luxury speedboat tour. 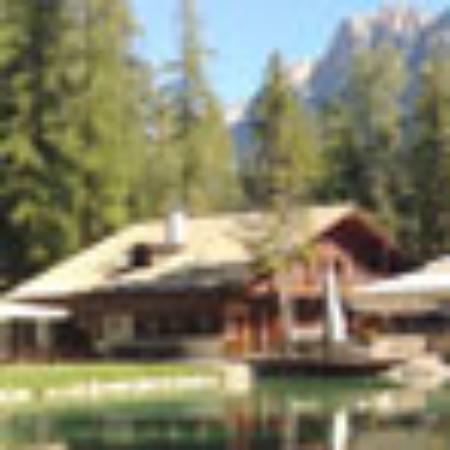 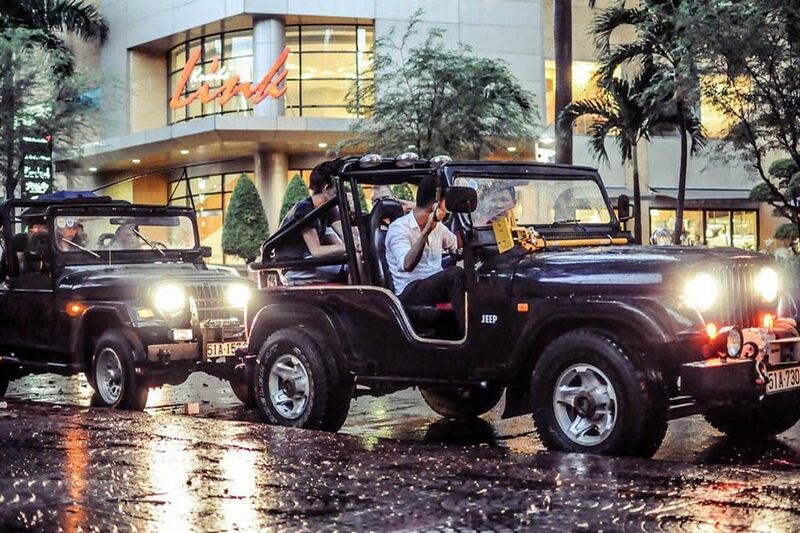 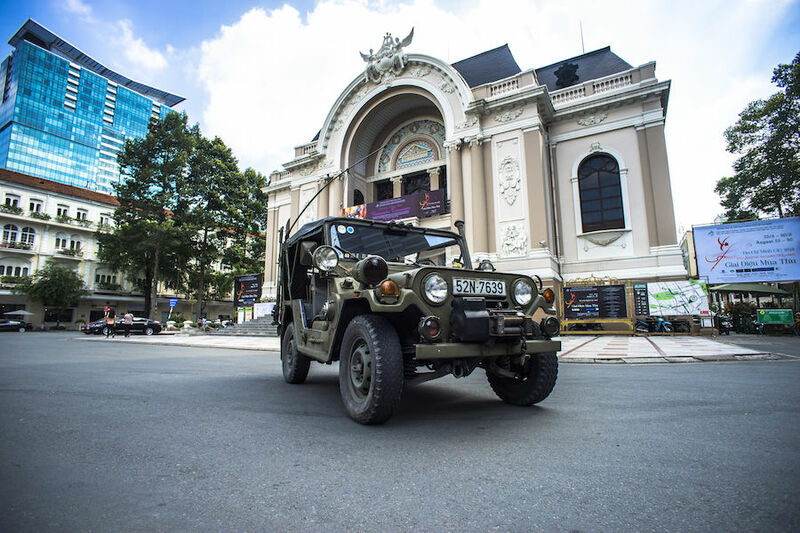 1:45 pm: You will be picked up by a military-style Jeep at your hotel, where your adventure will begin. 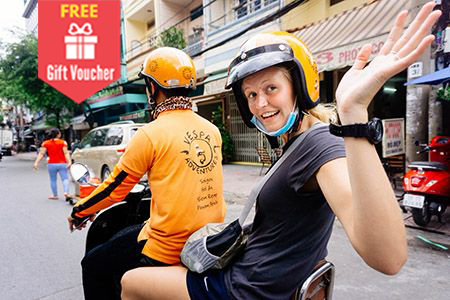 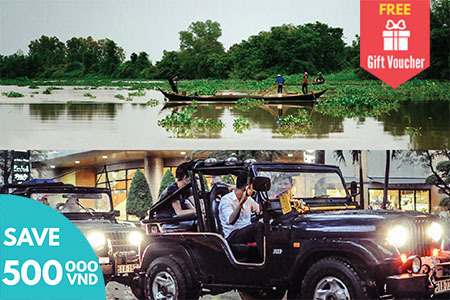 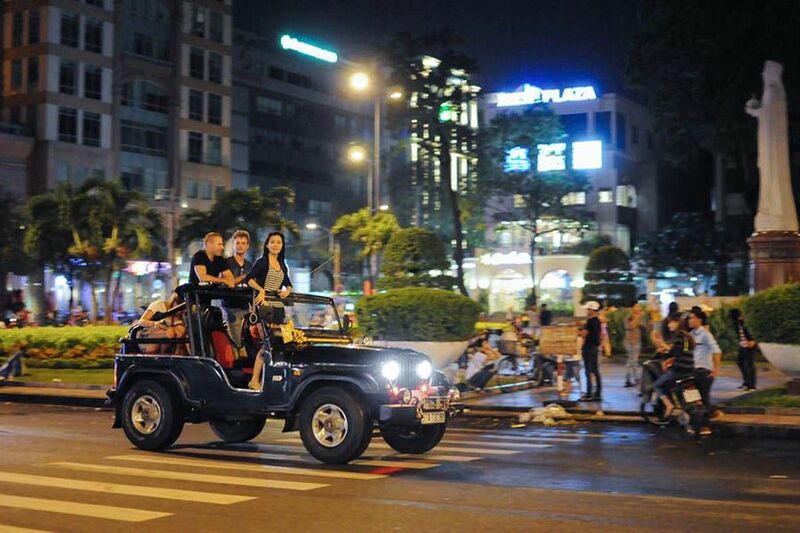 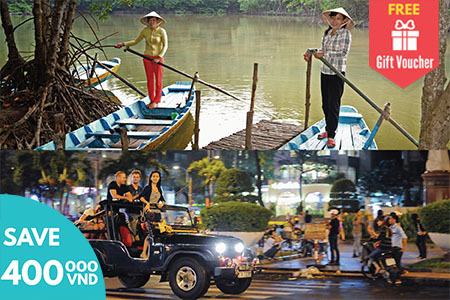 The Jeep will take you to major attractions of Saigon. 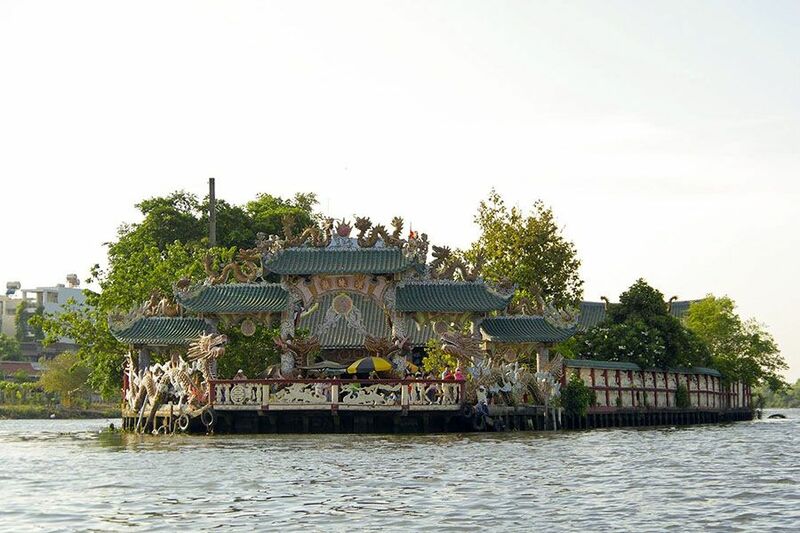 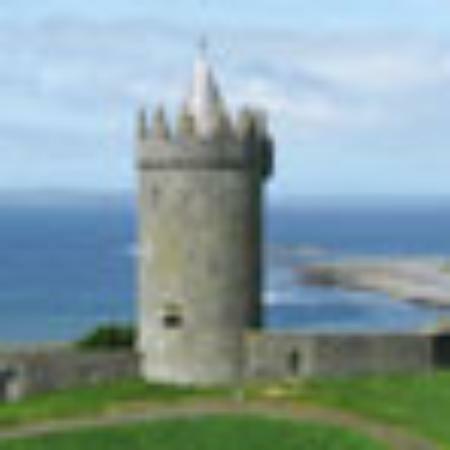 4:00 pm: After the unforgettable adventure you will be transferred to our comfortable speedboat to observe the bustling, historic city from the water. 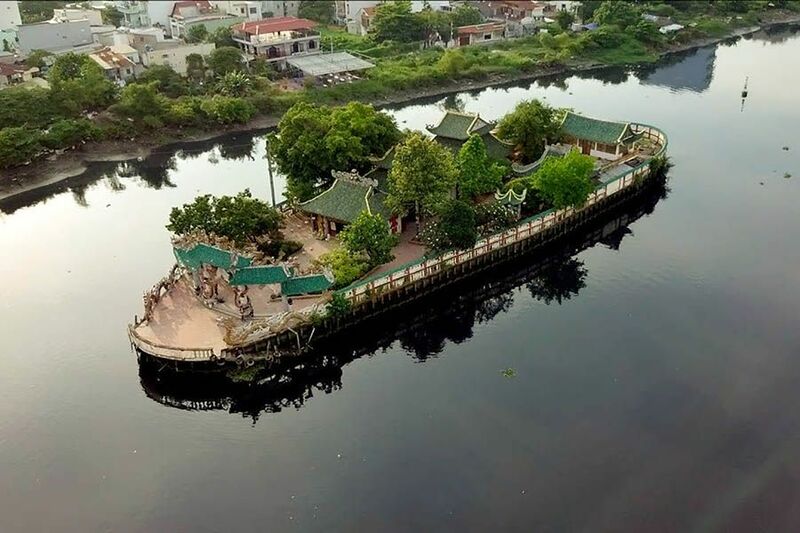 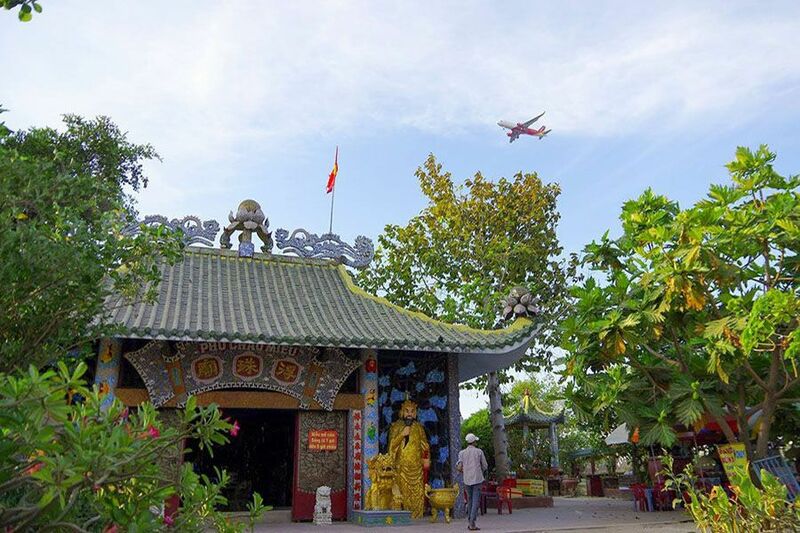 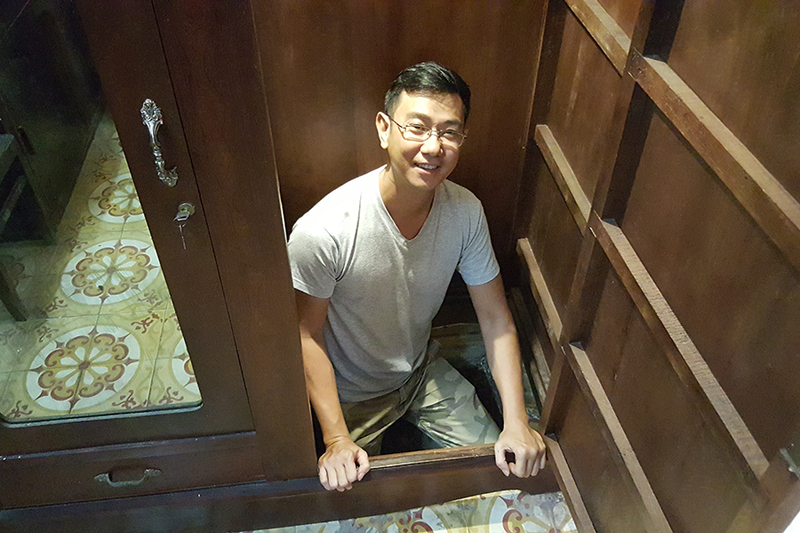 You will explore the winding canals and tributaries in a setting similar to the Mekong Delta, with traditional riverside landscapes and lush jungle expanses. 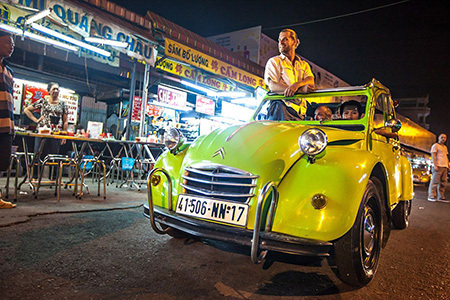 6:15 pm: Arrive back to Saigon pier after the 2 hours cruise, Les Rives’ van will transfer you back to your hotel.